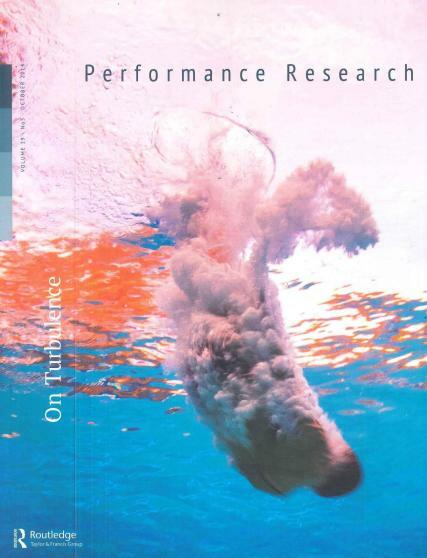 Performance Research makes innovative connections between theatre, dance, music, time-based and live art. It explores the unsettled boundaries, rapidly changing practices and shifting definitions at play within the field. Interdisciplinary in vision and international in scope, its emphasis is on research in contemporary performance arts within changing cultures. Each issue contains articles, documents, interviews, reviews as well as illustrations and original artworks.